Welcome to the IMR R1. 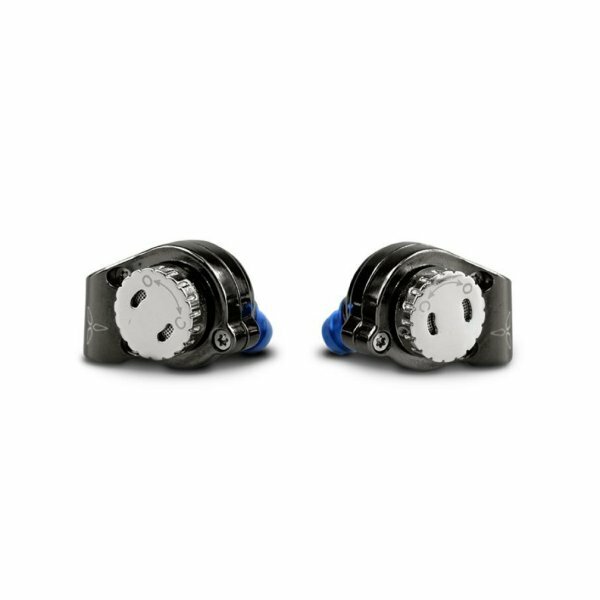 The R1 is unlike any other universal in ear monitor available on the market today. Experience sound like never before with beautifully textured bass and lush midrange and highs that are present but not harsh. Tuned to perfection using IMR's custom 13mm Ceramic hybrid driver unit. With its specialist hi-res ceramic driver combined with a beryllium 13mm dynamic driver with powerful neodymium motors for a huge soundstage and precise instrument placement and with a FR from 14-40000Hz to cover the whole audible range of audio. 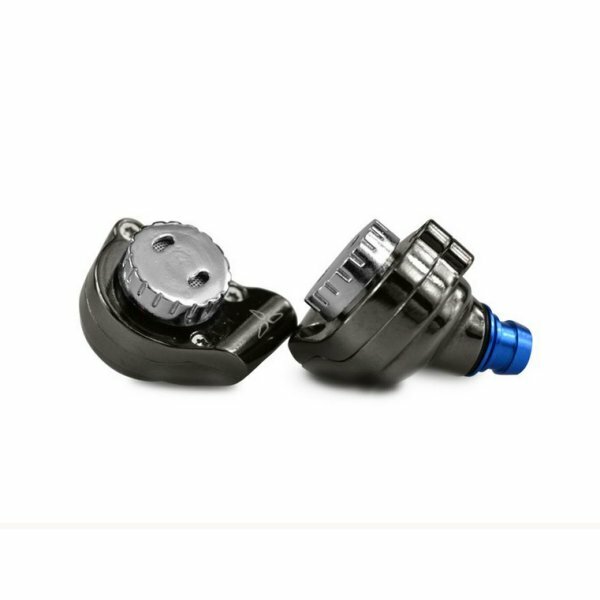 Unlike other manufacturers using ceramics in this market that require high power to drive their units, the IMR R1 only needs 32 Ohm. 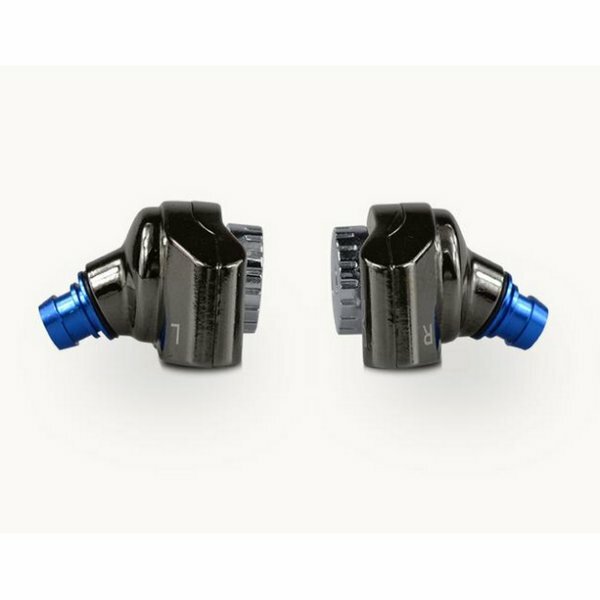 The R1 also incorporates a switchable open and close port on the rear of the in-ear monitor to allow to you change the staging and shut off the outside world when required. 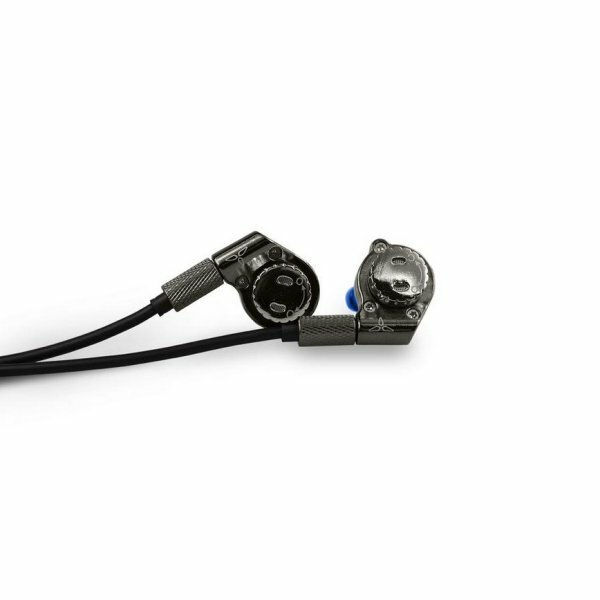 In addition, the R1 is supplied with 5 audio filters to allow you to tweak the tuning to your individual style. These audio filters allow you to alter bass levels, treble levels and increase midrange as required. Warranty: 1 year warranty supported by Advanced MP3 Players, with an additional 2 years of support available from IMR directly.